The Chute is a gay fitness club a few blocks away from the main gay district of Phoenix. 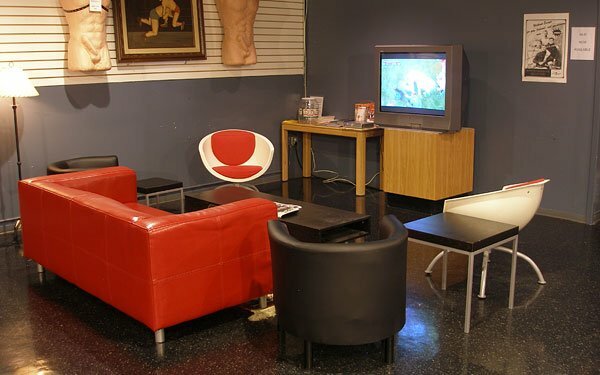 Chute describes itself as a private men’s health club: big butch and friendly. This sauna runs a paid lock and private room system with a capacity of around 50 guys, easily achieved during weekend nights. The Chute is full of ‘specialised’ rooms and dark corners for you to have fun in, and offer a wide selection of toys and devices for you to try out. 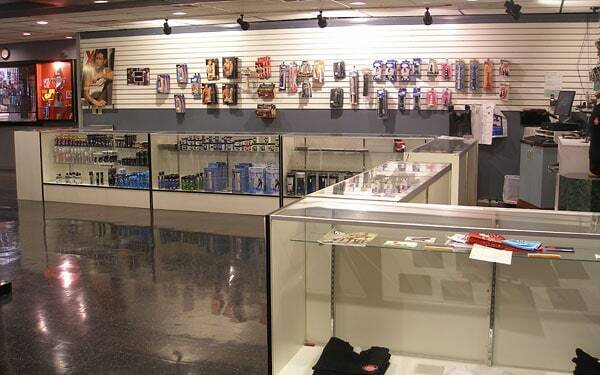 The guys here are clean and fit and are often part of the leather, bear, blue collar and fetish communities. 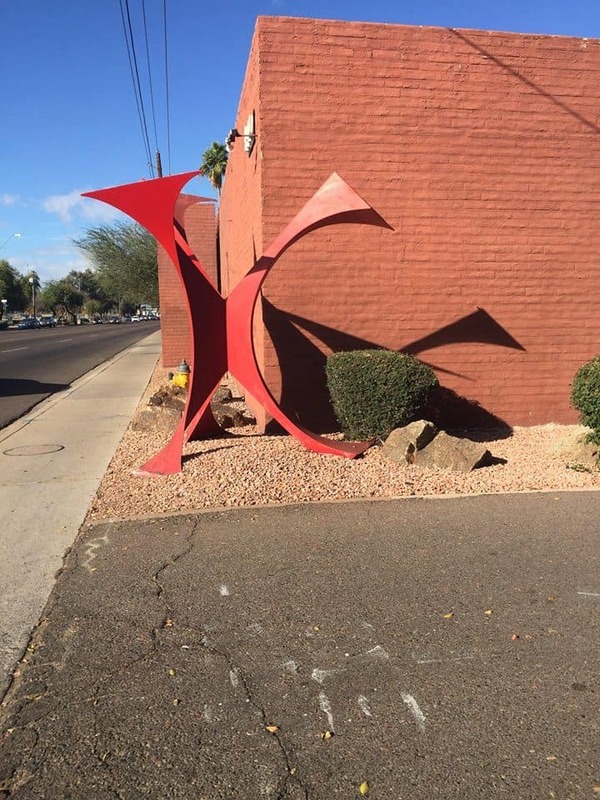 If you’re looking for an exciting and broadening experience, look for the big red X outside. Tommy on 27-Dec-2018 | Reply	Problem with this review?